Overview: The latest trend in skincare on the move, includes the famous Peel-Off Black Mask, Deep Sebum Softener and Clarifying Toner for glowing skin whenever and wherever you need it. Free UK Delivery (mainland only) & 14-day return policy. PERFECT TRAVEL SKINCARE KIT – The bottles are perfectly-sized for your carry on so no more worrying about decanting into travel-sized bottles when jet-setting or being without your favourite SHILLS skincare. 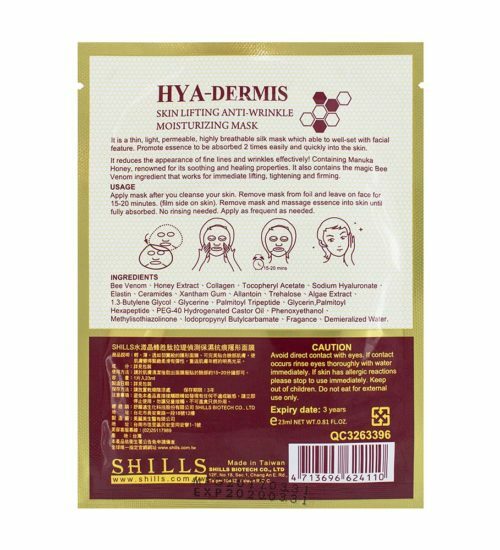 INCLUDES FAMOUS PEEL – OFF MASK the BESTSELLING Deep Sebum Softener and Clarifying Toner. 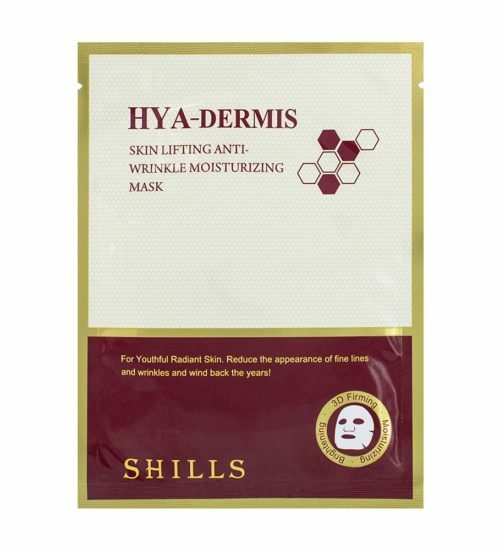 The latest trend in skincare, try the bestselling peel-off mask loved by beauty bloggers and as seen on YouTube. 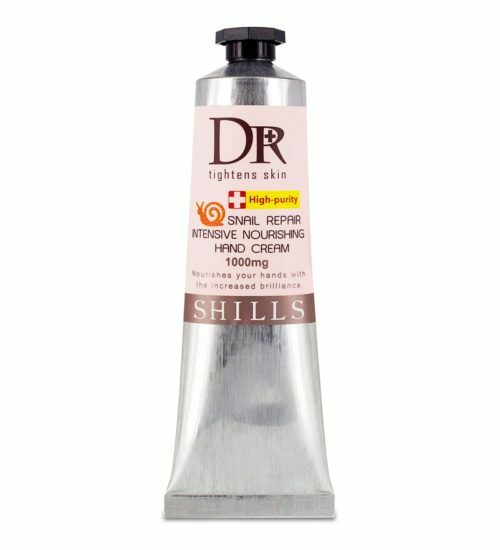 Shills Deep Sebum Softener: Massage the product into the skin using circular motions and leave on for 3 minutes and rinse off with lukewarm water. 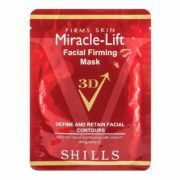 Follow with SHILLS Deep Cleansing Peel-Off Black Mask to remove blackheads and finish with SHILLS Pore Minimising Clarifying Toner. Deep Cleansing Peel-Off Mask: Cleanse your face and pat dry. Apply a medium-to-thick layer on desired area, making sure to avoid eyebrows, hairline, eye area and lips. Leave for 20-30 minutes until fully dry and peel-off, gently peeling starting from the bottom. 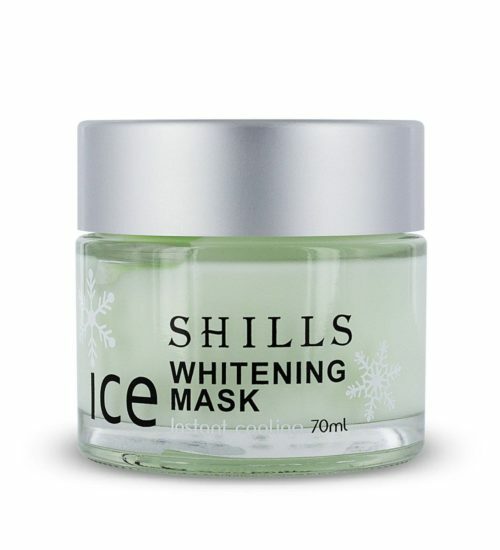 Shills Pore Minimizing Toner: Shake before use. Moisten a cotton pad and smooth over cleansing or blackhead extraction with peel-off mask to tighten/tone large pores. Repeat twice daily post-cleanse and before moisturising. Experience intense refining and softening with the Bee Venom face mask designed to give your skin a youthful boost. 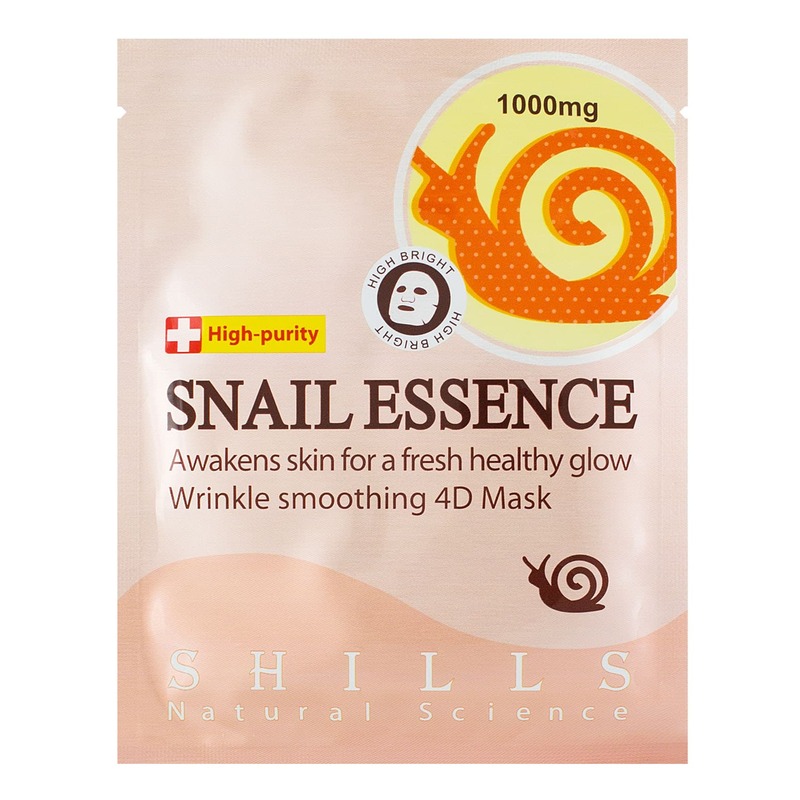 The mask strengthens the skin and phenomenally helps reduce signs of ageing. 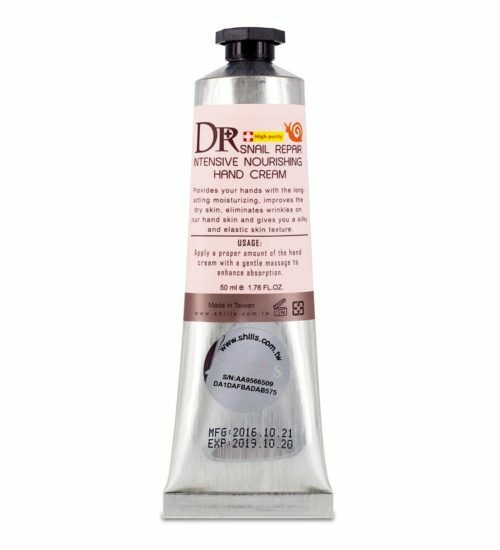 Hydrating cream which absorbs into your skin with no tacky feeling. This nourishing cream leaves your skin smooth and is conveniently sized to any handbag so it can be used at any time. 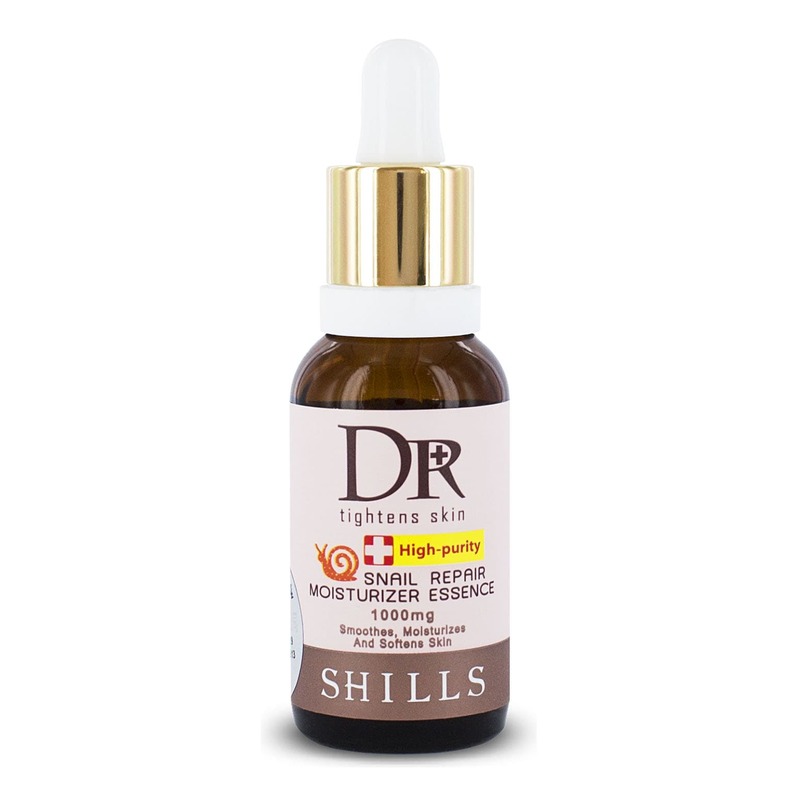 Lightens & brightens skin complexion with skin-boosting extracts of Jojoba Oil, and Shea Butter. 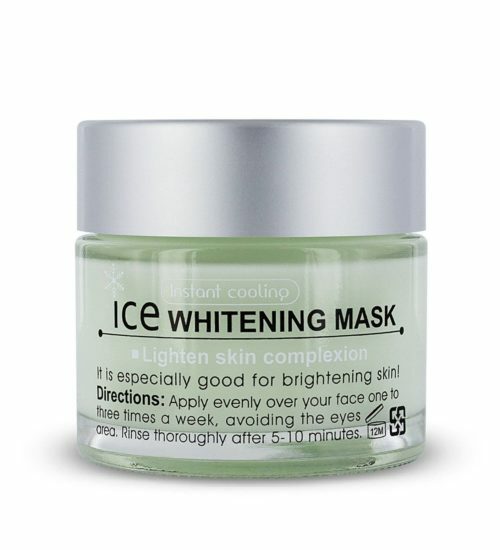 Instantly cools your skin, perfect for calming down overheated, red skin straight away. 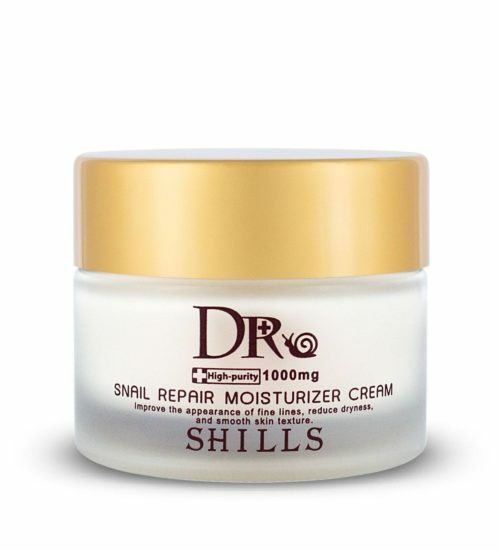 The innovative snail repair cream was developed to lock in moisture deep down below the dermis and to add to your skin a protective layer to ensure your skin stays healthy and glowing. 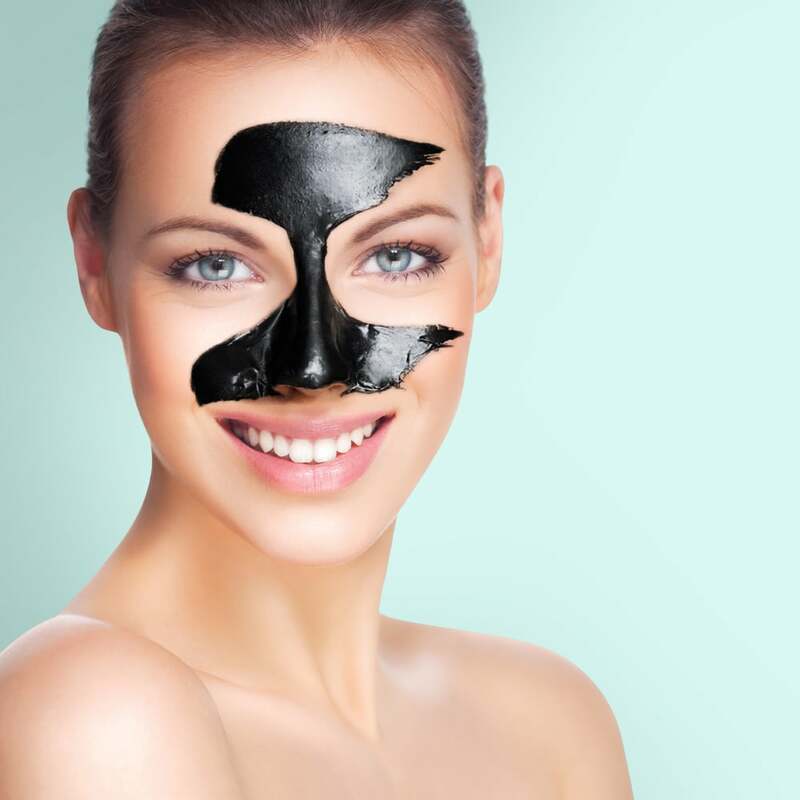 The 100% Genuine Shills Deep Cleansing Peel-Off Black Face Mask has earned its superstar status by being the ultimate blackhead-buster. 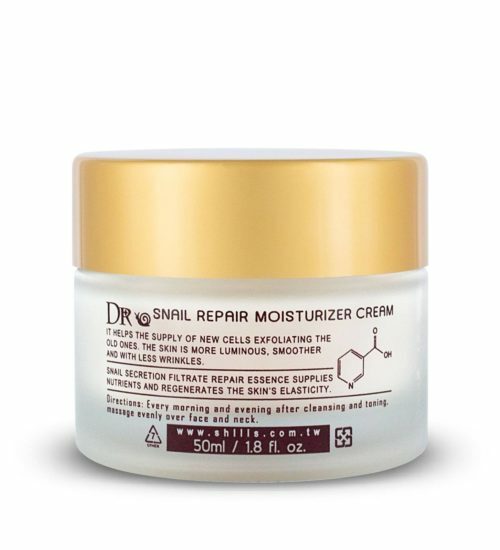 Specially-formulated to unblock clogged pores. The ultimate gift set that any of your friend will appreciate. 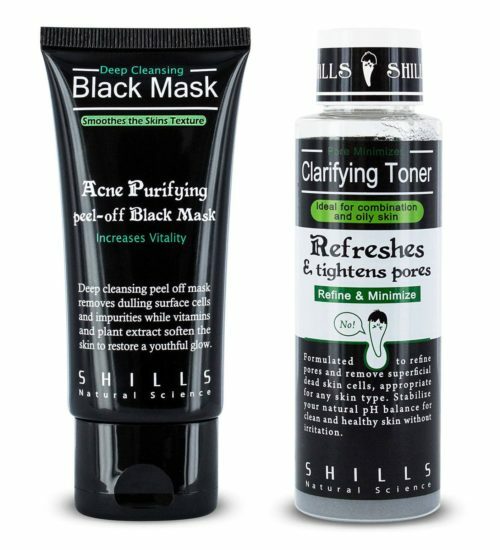 The famous Peel-Off Black Mask Followed by the Shills Clarifying Toner to refine and refresh skin. Water, Butylene Glycol, Glycerin, Cellulose Gum, Xanthan Gum, Charcoal Powder, Retinyl Palmitate, Tocopheryl Acetate, Lecithin, Peg-8, Arachidyl Propionate, Panthenol, Fragrance, Ethyl Linolenate, Polyvinyl Alcohol, Zinc Gluconate, Methylparaben, Tetrasodium EDTA, Avena Sativa (Oat) Kernel Extract, Calendula Officinalis Flower Extract, Citrus Grandis (Grapefruit) Fruit Extract, Rosmarinus Officinalis (Rosemary) Leaf Extract. If you travel a lot and always on the go like I am this kit is perfect for you. Highly recommended! I purchased the blackhead removal kit which includes a sebum softener, peel off black mask and a toner. I followed the instructions and it worked an absolute treat! 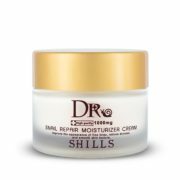 My skin is smooth, and it has really made a difference to my blackhead problem. I highly recommend this kit as it’s all you need to get rid of your blackheads in one kit!